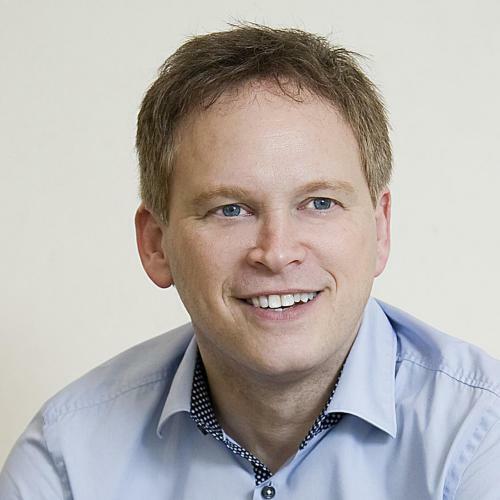 Grant Shapps Not A Fan Of House Price Booms. Appearing on the BBC’s Today radio programme, Conservative Housing Minister Grant Shapps laid out his vision of a future stable housing market. He stated that the most important thing to any individual – a roof over their heads – is currently unaffordable to a large amount of people. The housing minister backed his opinion in an interview with the Observer newspaper where he opined his ideal setting for the housing market would be to have house price inflation permanently monitored and kept below wage inflation – i.e. 4% wage inflation against 2% house price inflation. Methods that could be followed include increasing the supply of new houses and proportionately applying mortgage regulation. This would allow a progressive return to affordability for first-time buyers, whilst keeping current homeowners from the potentially ruinous negative equity implications of a fast house price correction. Mr Shapps’ latest feedback follows on from his recent appeal to make the mortgage approval process more proportional and fair. According to RICS (Royal Institution of Chartered Surveyors), house prices are to remain flat through 2011.